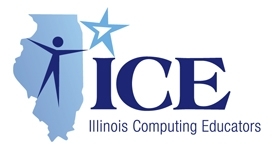 Looking for tech professional learning in summer of 2014? Join us for Googlepalooza! 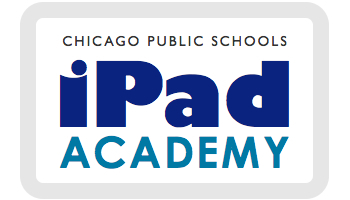 This summer, Chicago Public Schools is proud to partner with Google to offer the Googlepalooza Conference on August 21-22 at Lindblom High School. 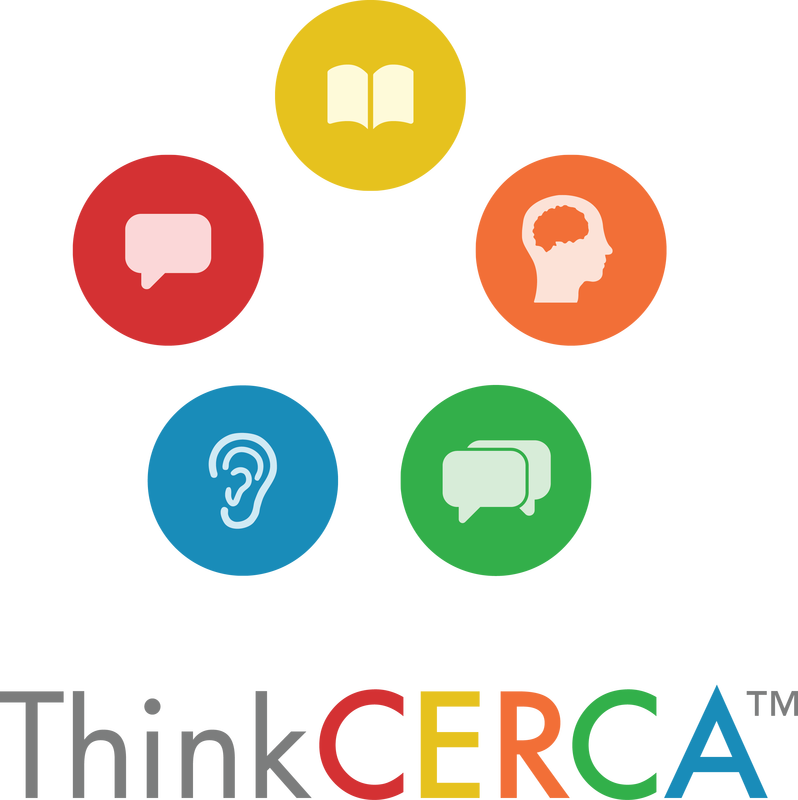 This free two day event is open to all teachers, principals, librarians, clerks, and support staff who want to learn more about using Google tools effectively in their work. Register today! Turn any book or article into a digital classroom. The BrainPOP® Featured Movie App: Learn something new every day! 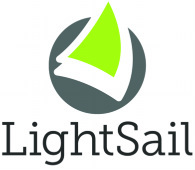 LightSail powers student achievement with smart, tablet-based literacy tools. Schoology is a user-centric learning management system that enhances interaction and innovation with dynamic, engaging tools and a collaboration-based interface.